Latisse solution is a prescription treatment for hypotrichosis used to grow eyelashes, making them longer, thicker and darker. Eyelash hypotrichosis is another name for having inadequate or not enough eyelashes. Latisse is believed to prolong the anagen phase (active growth phase) of the hair follicle in 2 ways: first, it increases the length of this phase; and second, it increases the number of hairs in this growth phase. The onset of the effect with Latisse solution is gradual. 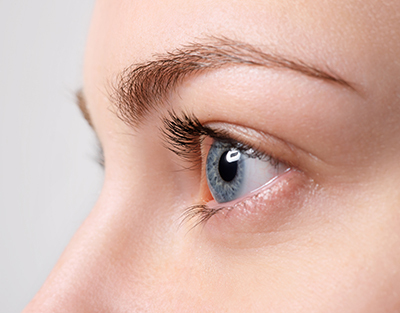 In the clinical trial, the majority of Latisse users saw a significant improvement in 2 months. Please contact our office to see if Latisse is right for you! An Innovation in Lashes! Real Growth, Real Results. For Longer, Thicker, Darker Eyelashes!